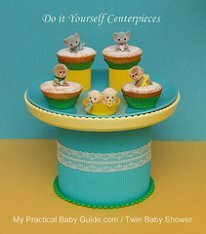 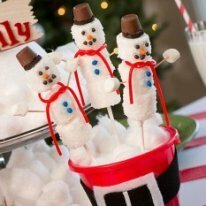 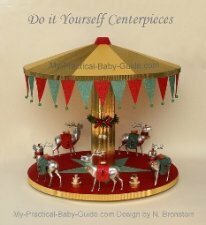 Here is a printable baby shower party set made especially for the Christmas Baby Shower Theme. 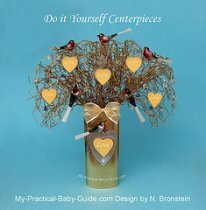 You can use them freely. 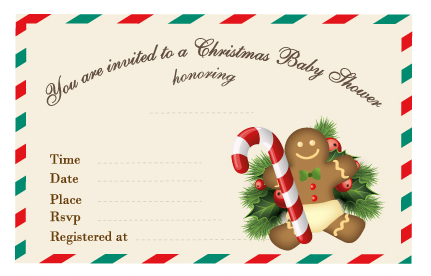 Below is a free printable invitation designed especially for Christmas Baby Shower with the saying " You are invited to a Christmas Baby Shower honoring". 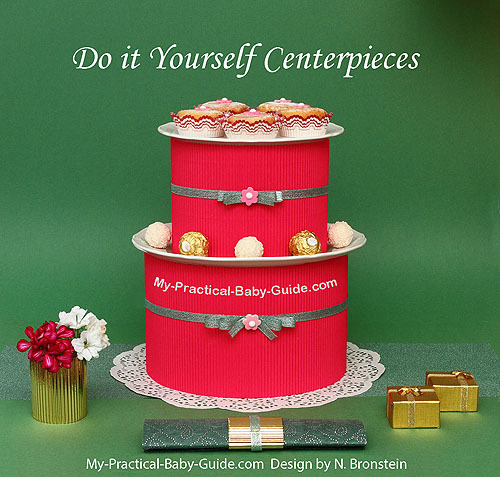 Just fill in the details and send it to your guests. 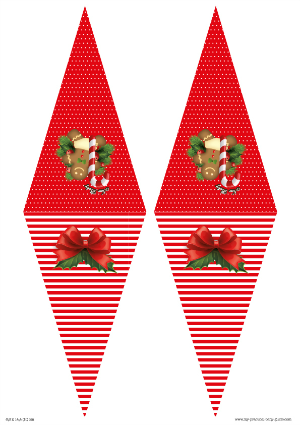 We created Triangle Christmas Baby Shower bunting flags that you can use freely for your own personal use. 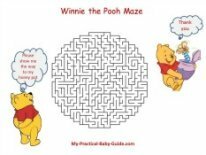 Download and print the PDF file. 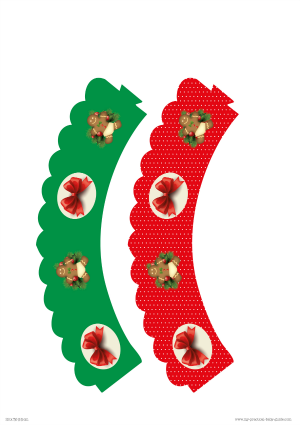 Cut out the triangle (8.6cm*14.4cm). 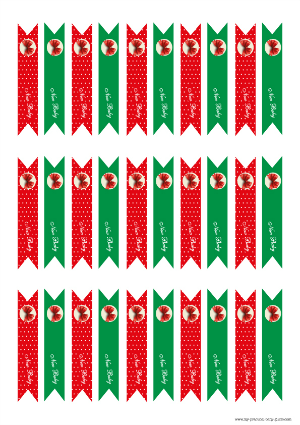 Fold and tie all the triangles with a string. 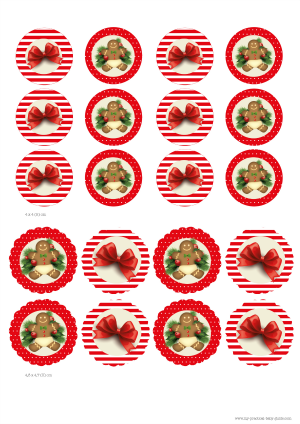 We have designed Christmas Baby Shower Printables such as cupcake toppers, bottle labels, cupcake wrappers,food labels and flags.They are free for your personal use. 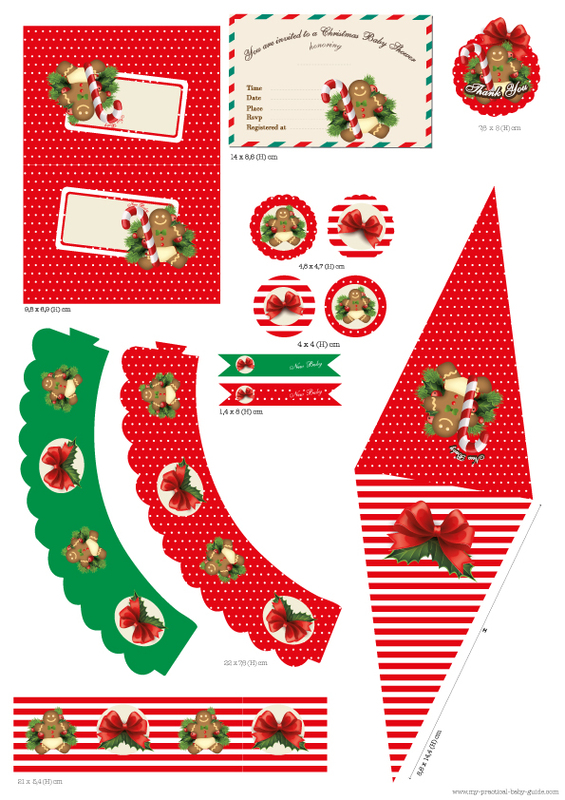 Decorate your food table with these Christmas table tent cards. 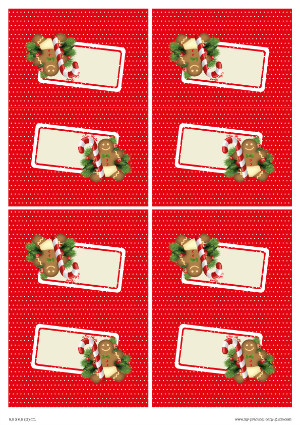 They are free for your personal use. 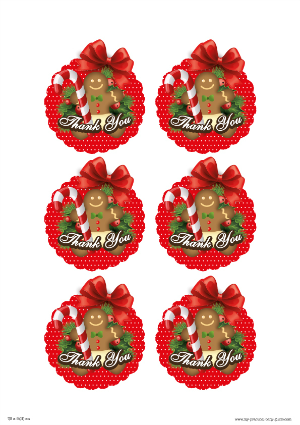 Wrap your favors and attach these Christmas thank you gift tags. 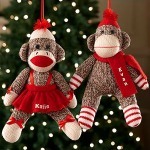 These can be used also for your Christmas gifts. 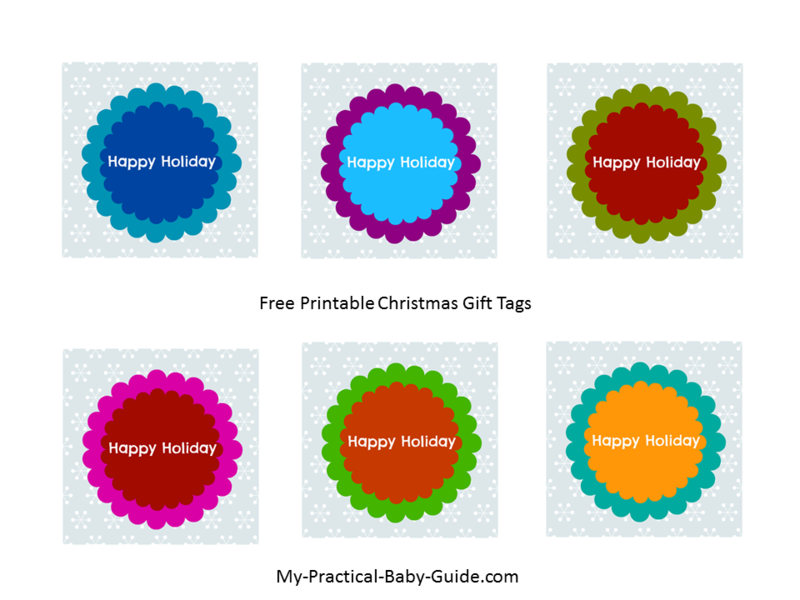 If you prefer more colorful Christmas Gift Tags you should check these free printables.